If bad weather keeps you inside, don't worry. These rainy day activities will keep you entertained and Phuket is far more than beach and sunshine, there are more interesting places waiting to be explore. The best thing you can do in rainy day is not let it destroy your Phuket tour! 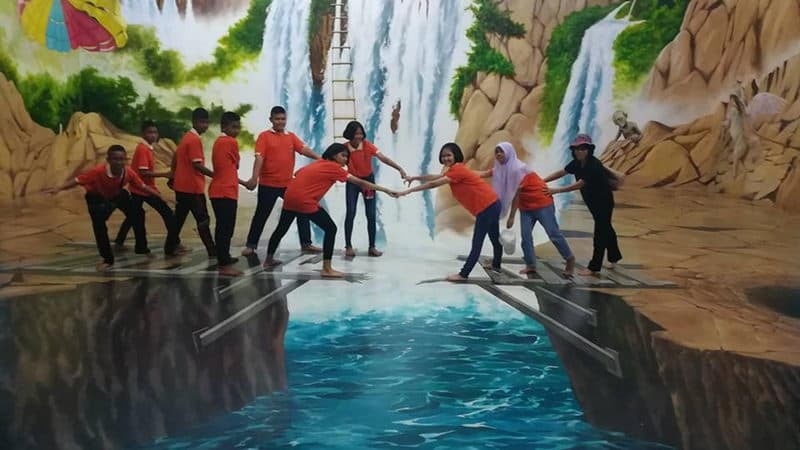 Located in Phuket Town, Phuket Trickeye Museum is the first trickeye 3D museum of southern Thailand. It offers the opportunity to engage and interact with modern installation art truth Its permanent collection and temporary exhibitions that stimulate creativity and imagination. 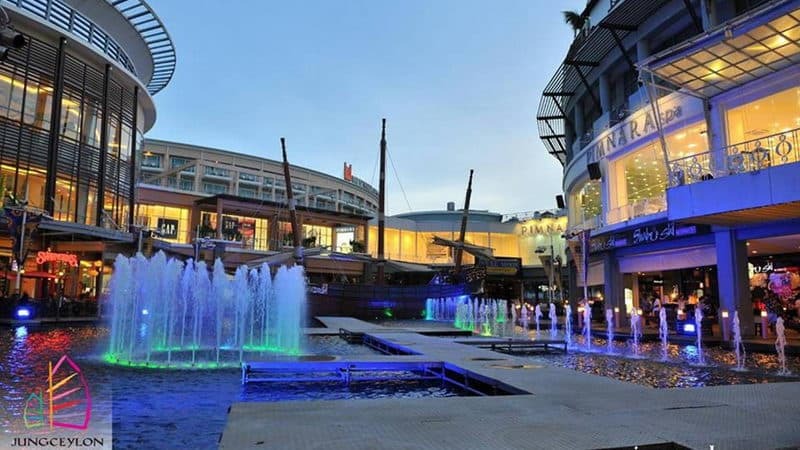 Jungceylon is the largest international shopping and leisure destination in Patong, Phuket. When it is raining or at night together with a street walk in the famous nearby Bangla Street, it is a shopping mall and food center so better to go. As one of the two mega malls on the island, Central festival phuket is a great stop for a rainy day. You can easily find almost all international brands of product here, certainly the 1 stop shop for shopping desire. 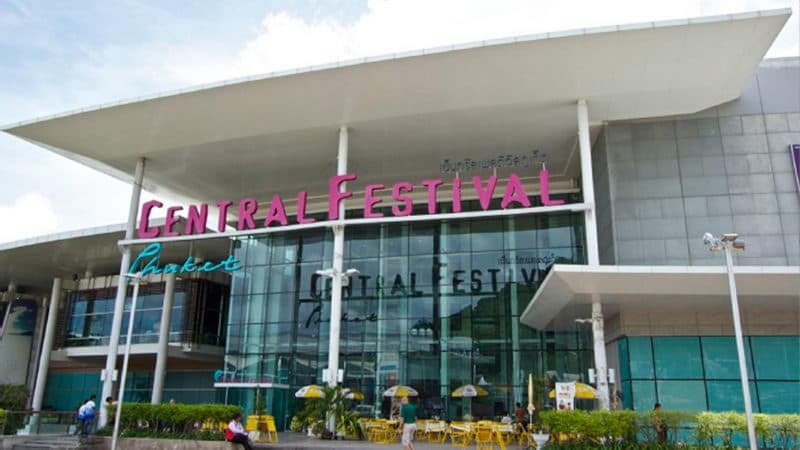 It is a comfort experience to shop in air-conditioned comfort Central Festival being only one of two air-conditioned shopping centres in Phuket. Sitsongpeenong Muay Thai Training center has its original location in Bangkok, then is expand its effect in the Surin area of Phuket. Just few years witness the advancement of Muay Thai and become the priority for enthusiastic players. With a serious training atmosphere, all skill levels are welcome here, but everyone that trains can be expect to be pushed during the sessions for individual limitations. There are also kids training at the gym and family course, both foreign and Thai. 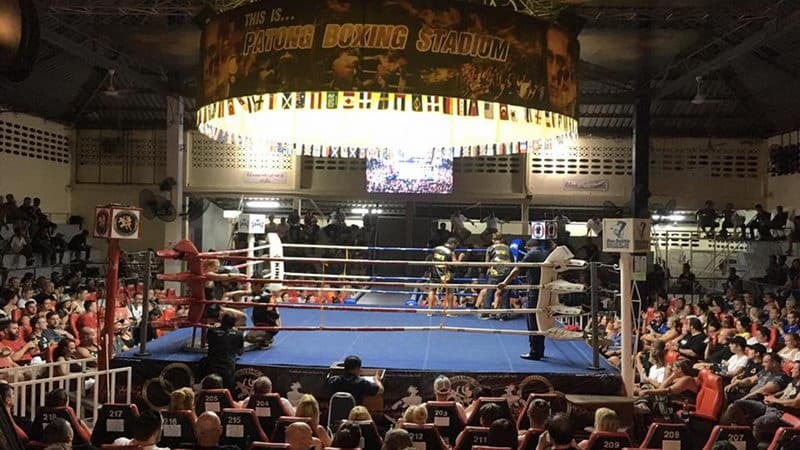 Patong Boxing Stadium provides extreme close Muay Thai experience for those interested to watch a real one on every Monday, Thursday and Saturday night. And You can learn Muay Thai with the physical fitness and professional trainers here. The fights include teenagers and female match. Cost a little more in ring side gold seats and you will get a beautifully made free T-shirt and can feel the kick land so close before your eyes. Plenty of ladies in the crowd so you feel relax to take your wives and partners and they won't feel unsafe. Provide free pick up and return transport from Patong, Kata, Karon Beach. Phuket Aquarium has plenty of sea plants and fish to see and Turtle rescue centre is also worth some time. It is indeed a somewhere to wander on a rainy day. You will find it interesting more about education and preservation with its high tech equipment. It would be perfect if you have tiny children, but older teenagers would get a bit bored. 30-60 minutes is enough to go through the whole aquarium and after you can have lunch in a few restaurants on the beach next to the place. Phuket Sea Shell Museum is located on the island's southwestern shores and near Rawai Beach. It's not a huge place but if you had minimal interest in shells and the natural world you might not miss it. 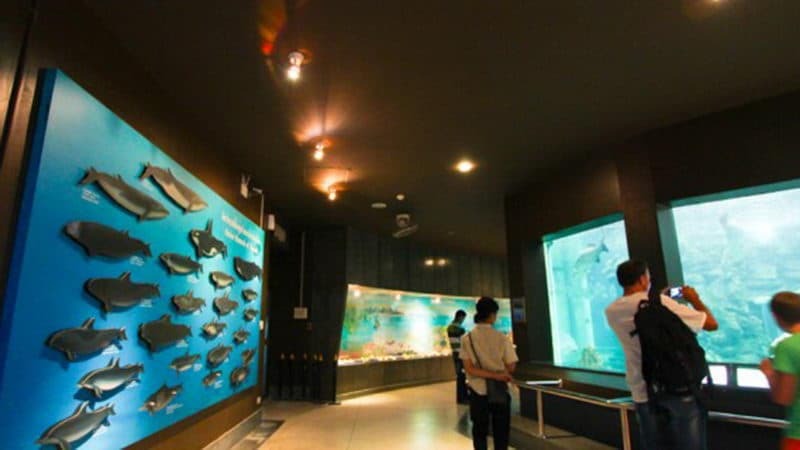 The Museum exhibits a large collection of shells from Thailand and from around the world. 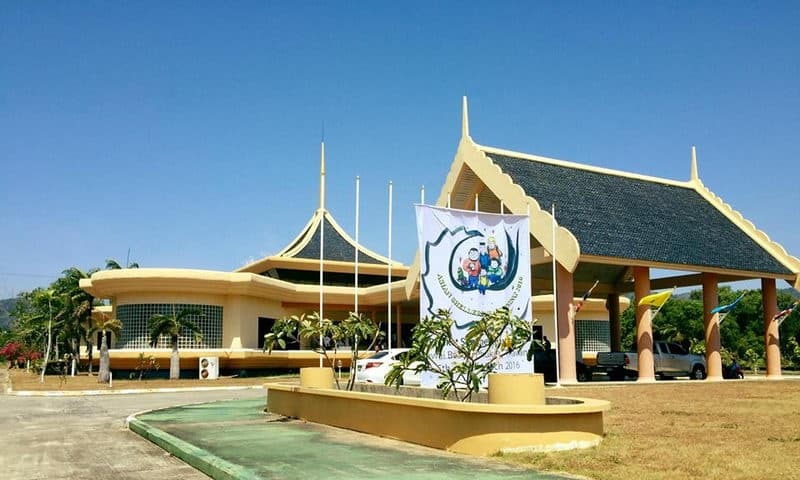 Most of them are rarely to see in the other place of the world and hardly have such a complete display, such as rare black cowry shells from New Caledonia, shells and fossils from Europe and more. And among them, the true highlights are collection of sought-after shells found in Thai waters and the largest gold-colored pearl (140 karats) in the world. There is also onsite a souvenir shop where you can find something worth buying, such as shells, pearls, jewelry and books. It is a unique place where you can see the amazing creatures so close and the only place you can see dolphin performance in Phuket. 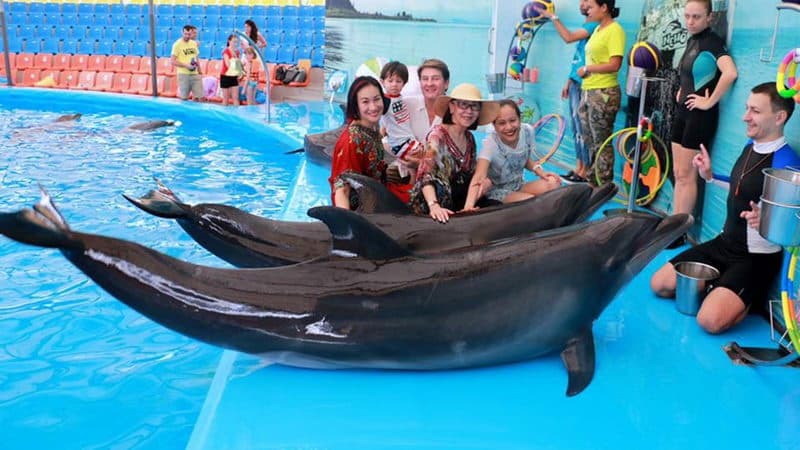 It has well-trained 5 dolphins and 3 skilled trainers, and offers 3 plays a day. Every lasts for around an hour and you are available to take pictures with the dolphins for 400 baht with your own camera. You can even swim with them and each one for 6,000 baht. If you want a close touch with those lovely creature, you can book front rows where you will definitely get wet but you are allowed to take the snaps by kissing them when they swim near. 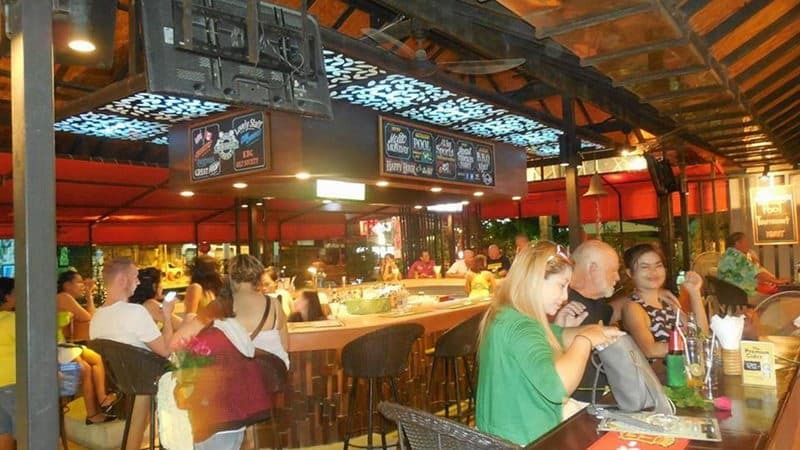 Kamala beergarden is a wonderful place for cold beer and good food at a reasonable price. Good music, tasty food, cold beer and pool tables gather all element for a good bar night. Pool night is on every Wednesday when everyone can take part in and win a few baht or a free beer. In the hall, a number of TV screens and most live sports coverages are available to sports fans to follow their favorite teams. It is a good place to spend your seaside night and meet new friends from all around the world. 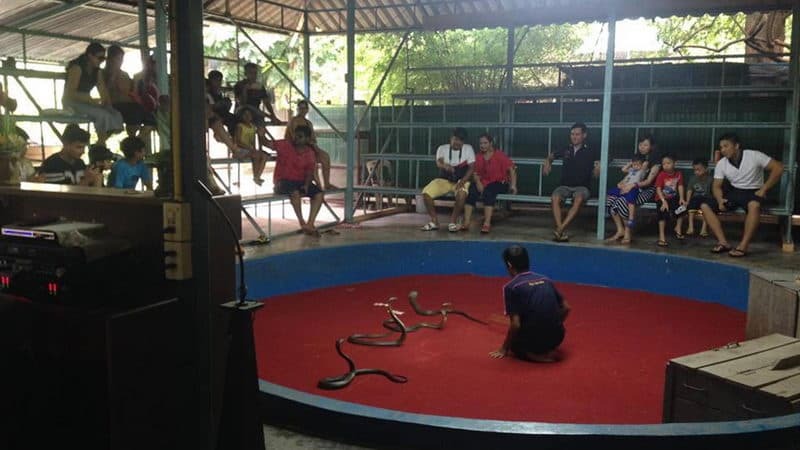 At the Phuket Cobra Show and Snake Farm you will get to see over 50 varieties of snakes, including cobra, the most poisonous one. This is also very attractive and educational as they would show you the different types of snakes in Thailand. The show man must to be experienced and skilled to predict his partner, a king cobra, and prevent to be bitten while completing a series of movement and interacting with audience. The whole show is exciting and full of laughter and the men will even kiss enormous king cobra. We offer you the best private tour experience during your whole Thailand tour. We will arrange your travel time in a reasonable way to avoid bad weather. During your tour, our local travel consultant will give you lastest weather notice and arrange in advance to prevent delay. If you encounter with bad weather, we will even revise some itineraray to indoor activiites for you. Those are just a tip of what's we have done for every traveller. Beside your 1-1 private travel consultant, your tour will be well-taken by our local teams, which normally has over 100 employees each. Feel easy and safy in UME Travel. See our most popular Thailand Tours and feel free to inquiry. All can be customized based on your requirements, interests and budget.